Imagine making the school run or taking a trip to the park in one of these beauties. No parking tickets, no gas stops. 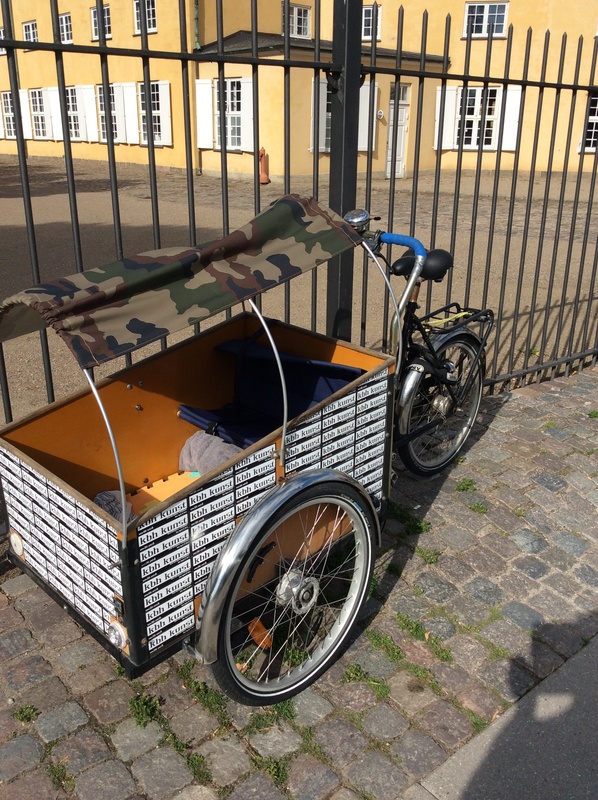 Christiania bikes (named after that area of Copenhagen) are a favourite among families in Copenhagen, with 25% of families with two or more children using this mode of transport to propel their family around the city. 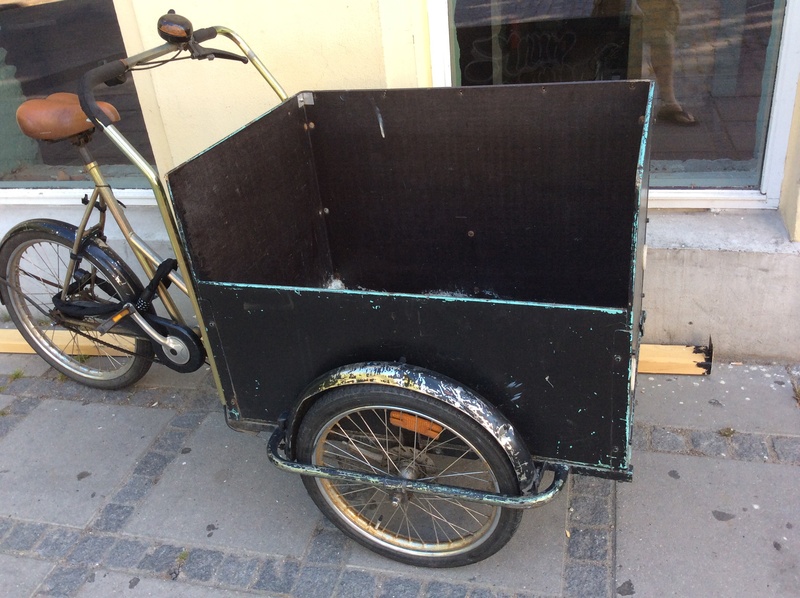 These bikes can carry up to four children and are often decked out with stickers, sun shades, and oversize bells. They are easy to manoeuvre and can be seen rolling through the streets with passengers or other cargo at all times of the day.